For over 15 years TeamBuilder has built a reputation on being experts in New Construction Sales and Marketing. We’ve honed our skills by working with some of the best builders and professionals in our industry, and we’ve applied what we’ve learned to everything we do. If it is Real Estate related, we not only know how to do it, but we do more of it day-in and day-out. Let us take a few things off of your plate. Blue Fern Development has created a rare, new townhome community in the highly sought-after Eastlake neighborhood of Seattle. The homes include Blue Fern’s exceptional craftsmanship throughout as well as high-quality stainless steel KitchenAid Appliances, Moen plumbing fixtures and wide-plank Euro-style oak flooring. 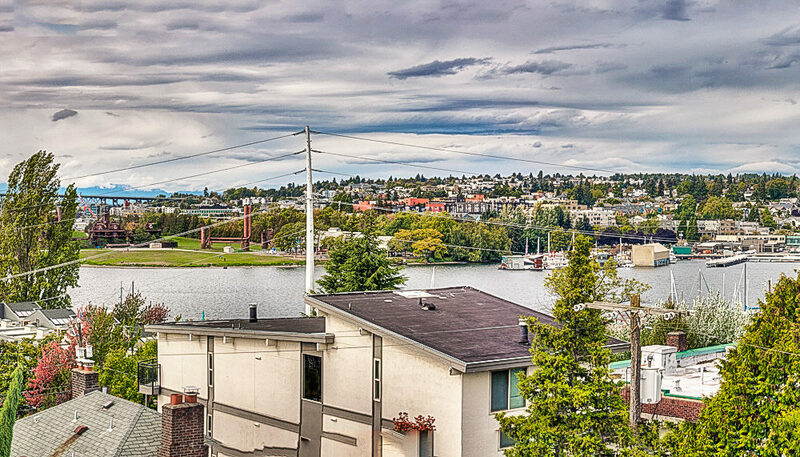 Nothing will take your breath away quite like the rooftop decks, however, with views of Lake Union, Queen Anne and Downtown Seattle.